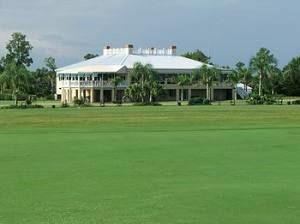 Add Old Florida charm to your dream wedding with Kingsway Country Club! 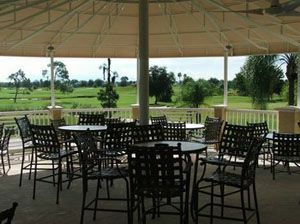 Nestled in quiet Lake Suzy, Florida, Kingsway's event facility boasts panoramic views of our chamionship golf course while providing you and your guests with uncompromising cuisine and service. 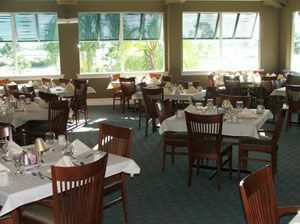 Conveniently located one mile from Interstate 75 along with several partner hotels and the Punta Gorda Regional Airport less than 15 minutes from the club, Kingsway has everything you need to make your dream wedding a reality. This place was great. The servers were fantastic. We never had to ask for a thing. They even served my wedding party appetizers while pictures were being done so we didn't miss them. Kudos to the Chef, my family and friends have not stopped raving about the food. A couple of them went the next day for lunch. Even with this being a destination wedding Adam held my hand through everything. I never had to wait for an email or phone call back. 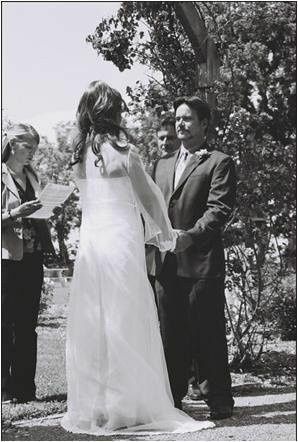 The ceremony in the gazebo and pictures on the stairwell was picture perfect. If anyone wants to be married in the most beautiful place and have the nicest team of people to work with, this is definitely the place. They become like family. We LOVED it. Thank you again Kingsway for making Anthony's and I's special day so great! 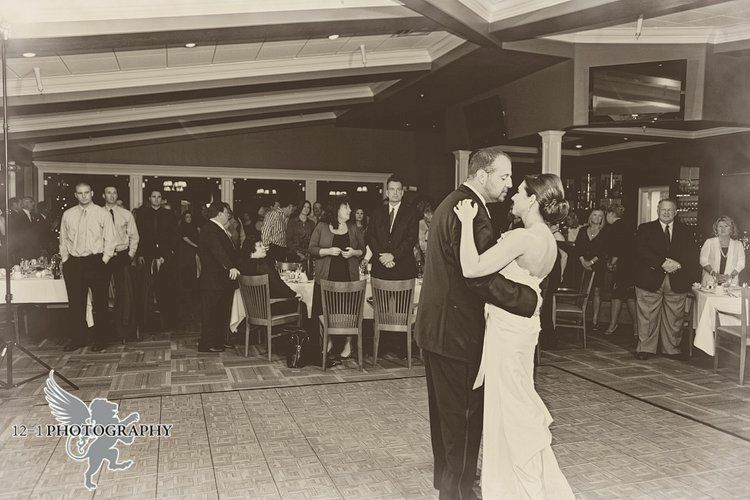 The staff of Kingsway Country Club is proud to have helped Dawn and Anthony begin their new life together. We also pride ourselves on our attention to detail and professionalism. Thank you to Dawn and Anthony for choosing Kingsway! Adam and his staff made my daughters wedding "Perfect" The new gazbo added so much as it over looked the golf course. Everyone was so willing to help on her special day from early morning until that evening. The chef prepared an outstanding seat down dinner for our guess. Nothing was over seen. We would like to Thank everyone for all your hard work for a day that well last a life time. 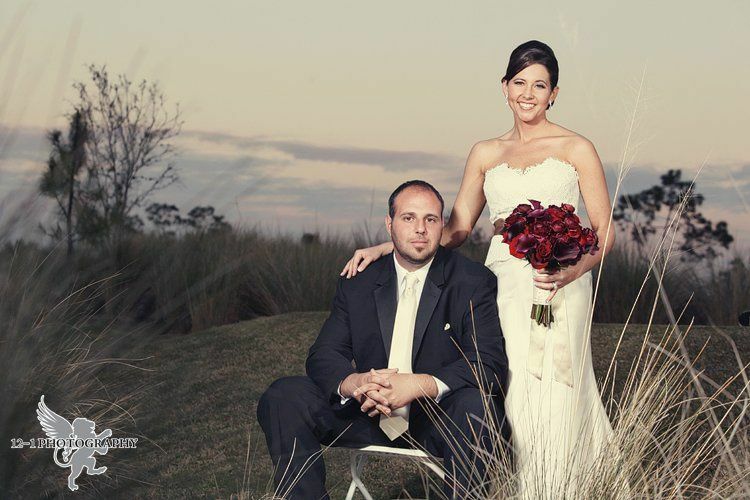 Kingsway was happy to provide superior service, food, and facilities for Amanda and Jose's wedding. 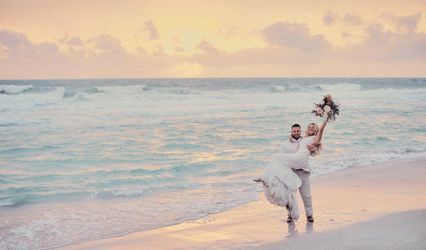 We are constantly looking to provide products and services for any wedding that can be experienced as one of the highlights of your life together. Thank you for choosing Kingsway! 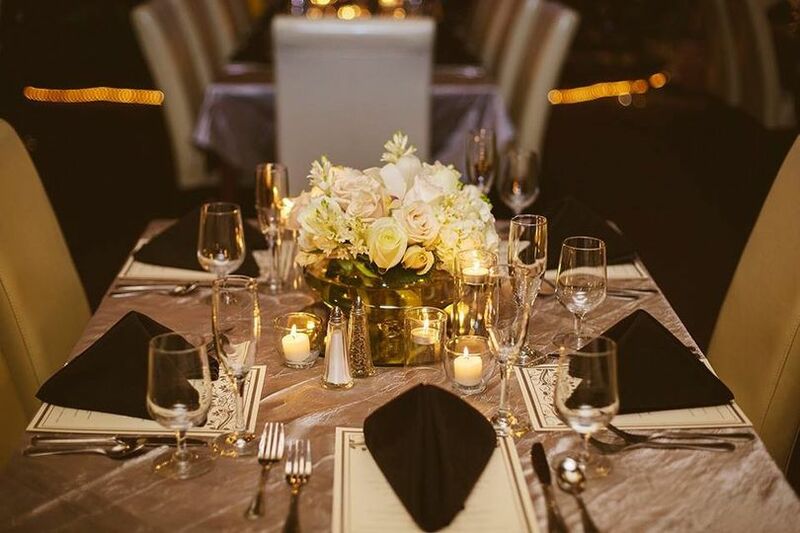 Kingsway Country Club was proud to be a part of Michael and Kathy's celebration. We thank them for their positive review and wish them the all the best in the future. 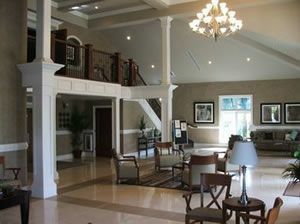 Kingsway is one of our top favorite venue locations!! 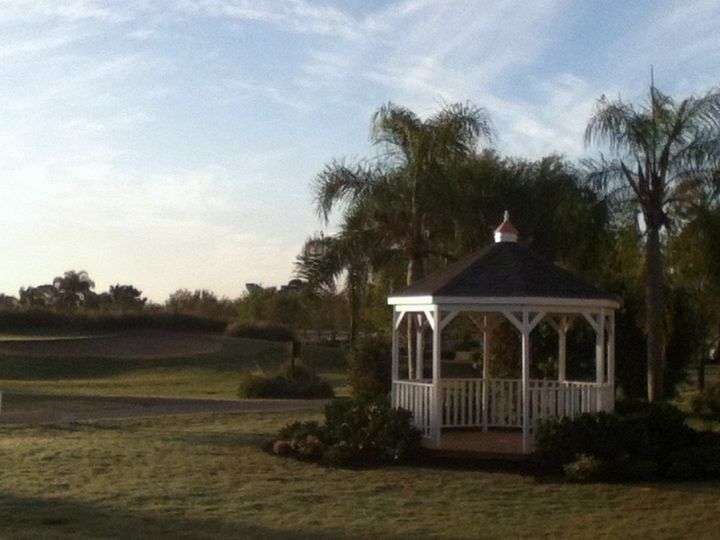 The have an amazing gazebo, beautiful staircase, and amazing floor plan for any event. Adam and his staff do a spectacular job with every detail and the food is delicious. 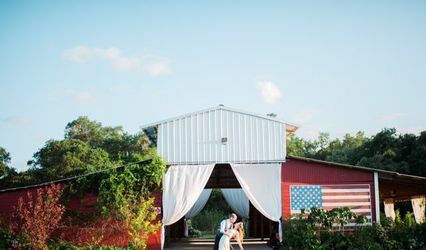 It&apos;s a perfect all in one location for your special day. Adam at Kingsway is great to work with. He is polite, hardworking and has everything in order for your big day. 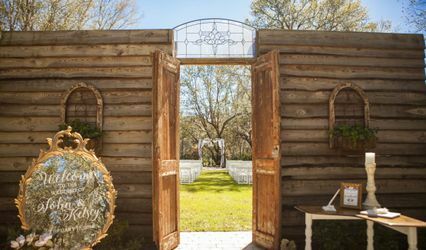 From staff to catering, the wedding site to the reception he is right there answering questions, assisting guests and adjusting last minute details so that your ceremony and reception are flawless. 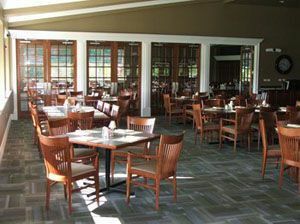 You can&apos;t go wrong with Kingsway Country Club and Adam Hauck. I hope to work with them in the future!